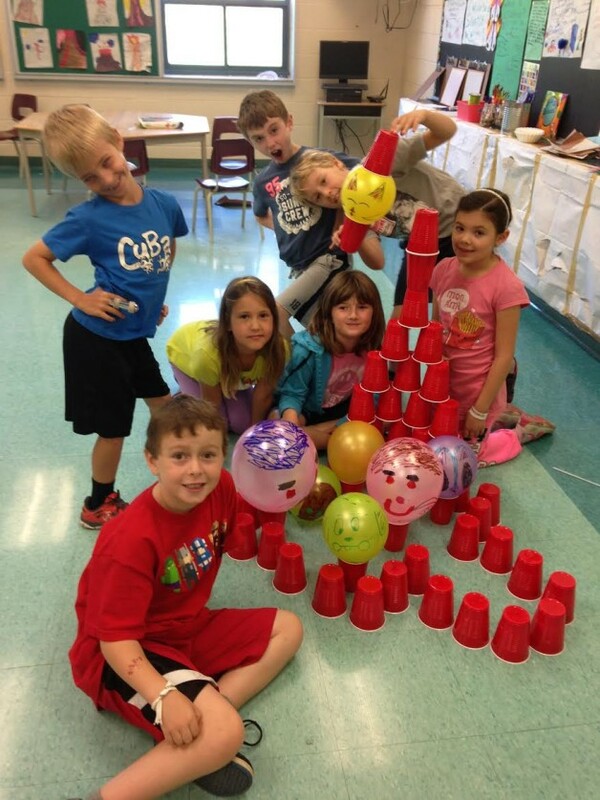 PA Day ACTIVITY CALENDARS for Next Friday Sep 21 and remaining 2018 PA Days and Holidays is online! Winter Holiday 2019 and the 2019 PA Day program registration will be launched next week. Please watch the site or our Twitter feed (@campwaterdown) for an announcement. Making changes is easy. Additions can be made by adding a new the registration form. 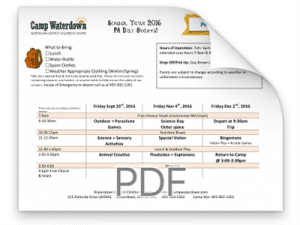 Cancellations & Changes need to be either emailed to us (make sure to mention the child's name and program name) at register@campwaterdown.com OR you can use the Change Request link found under each Registration in your Family Registration page. You can make your payments at any time using our PayPal links in your child's registration on your Family Registration page. Updated amounts received and balance payable, as well as instructions for other methods are also found there.